Photo use approved by Dodocool Inc.
Today, I have the pleasure of taking an in-depth look at the Dodocool DA158 headphones. After about two weeks of testing, I am confident to conclude my likes, dislikes, and overall view of this pair of headphones. If you like what you see and want to buy a pair for yourself, I have linked it directly to their web listings. Now, I'm by no means an audiophile. However, I do appreciate a good pair of headphones or earbuds. I currently own a pair of Sennheiser Urbanite headphones and Beyerdynamic IDX160 IE earbuds. If I recall, I spent close to $200 on my pair of Sennheiser's and about $100 on my Beyerdynamic's. The price might've dropped a bit as I purchased these some time ago, but these two will be my main point of comparisons. 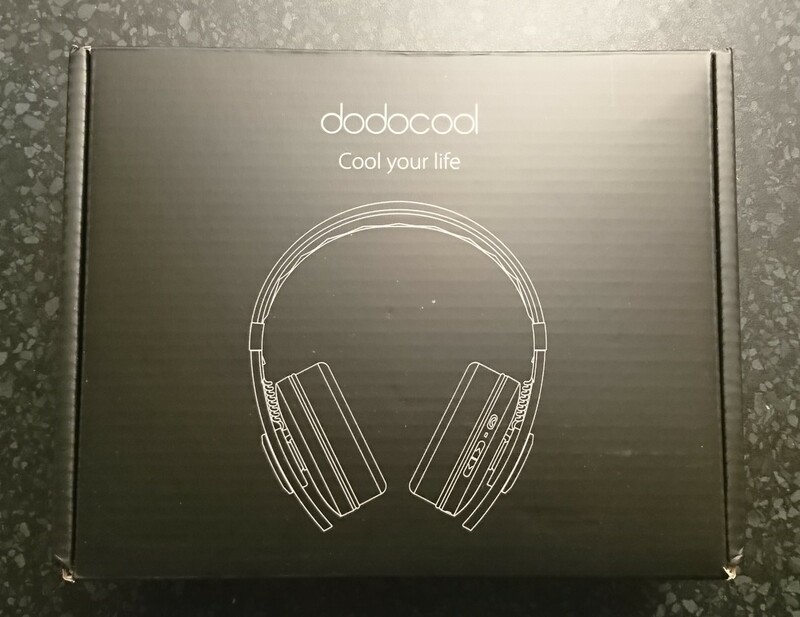 From a price standpoint, I do not have high expectations for the Dodocool headphones. These are currently listed for $75 so I will definitely be curious to see how they look, feel, and sound. 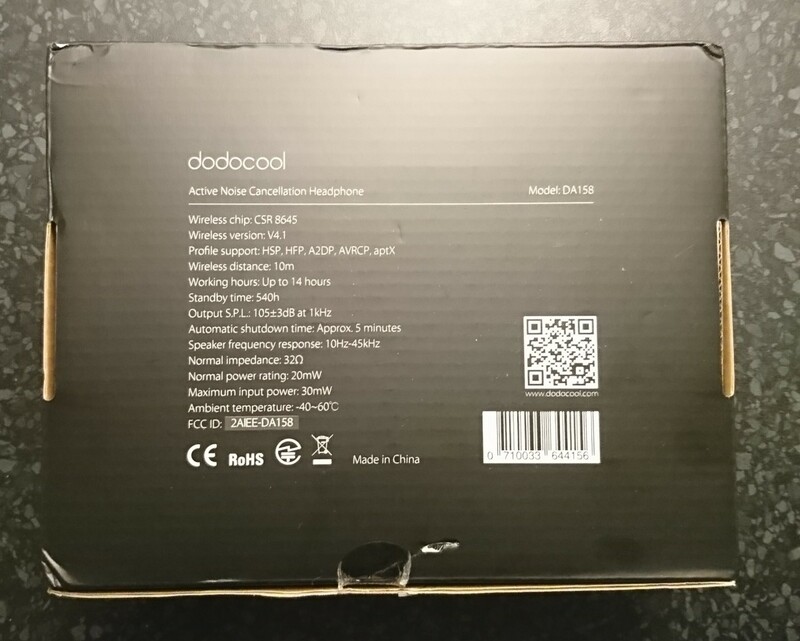 I decided not to go too in-depth with the technical specifications especially when it came to Dodocool's noise cancelling features. Their website went kind of overboard comparing their noise cancelling abilities with professional grade headphones. 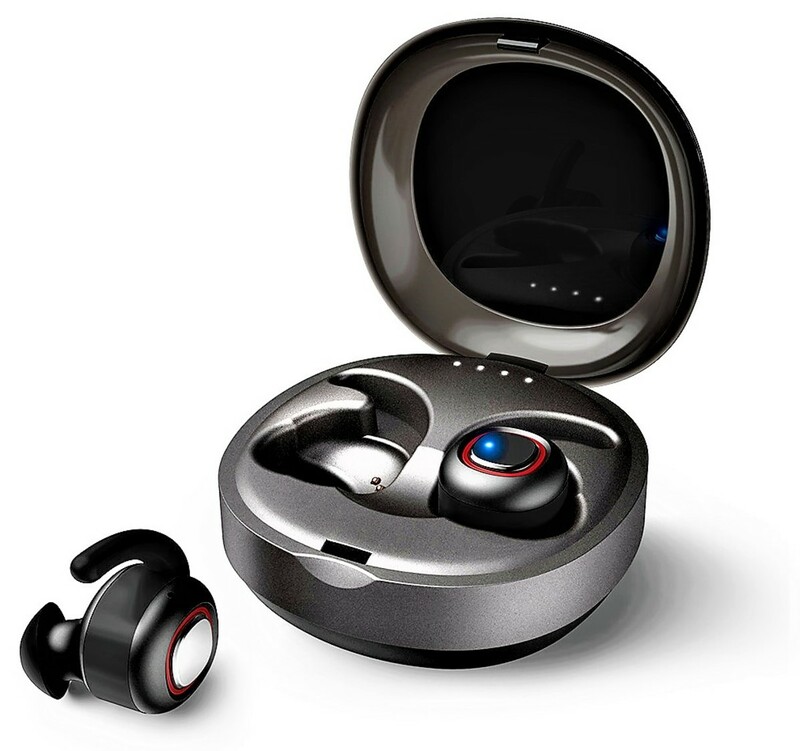 They list professional noise cancelling headphones features an ANC band of 50 to 600 Hz, conventional headphones with an ANC band of 100 to 1000 HZ. Dodocool's is listed at 50 to 2000 Hz. Perhaps this is, but for now I discount this ability. 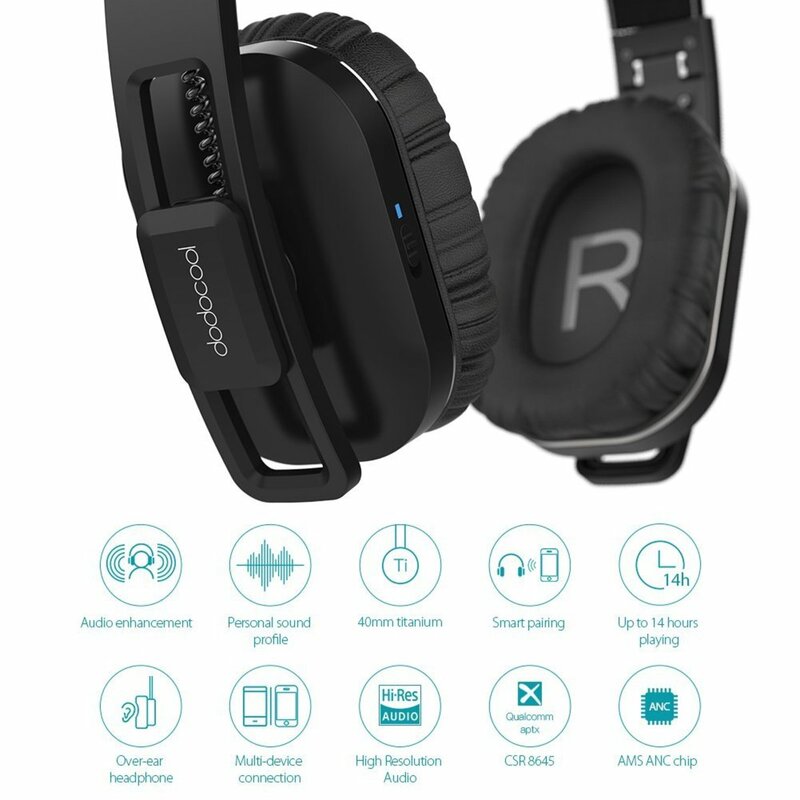 I'm sure the noise cancelling feature is there, but I would not believe the extent of the comparison Dodocool is listing just because I'm not an expert on this. I will stick to reviewing what I see, feel, and hear. My box is a little bit deformed, which you can ignore. I actually unboxed it first to take a look at the inside before I took the pictures. When I tried to pack everything back up, it did not fit perfectly. 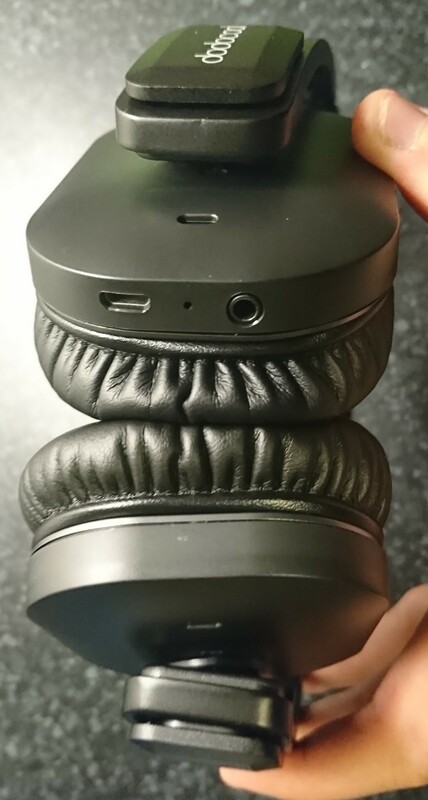 There was a bit of a bulge because one side of the headphones was pushing up against the case. I will explain why this was the case for me when we open up the inside. I admit the packaging isn't as elegant as I would have liked it, but I assure you this is not the case with the inside. 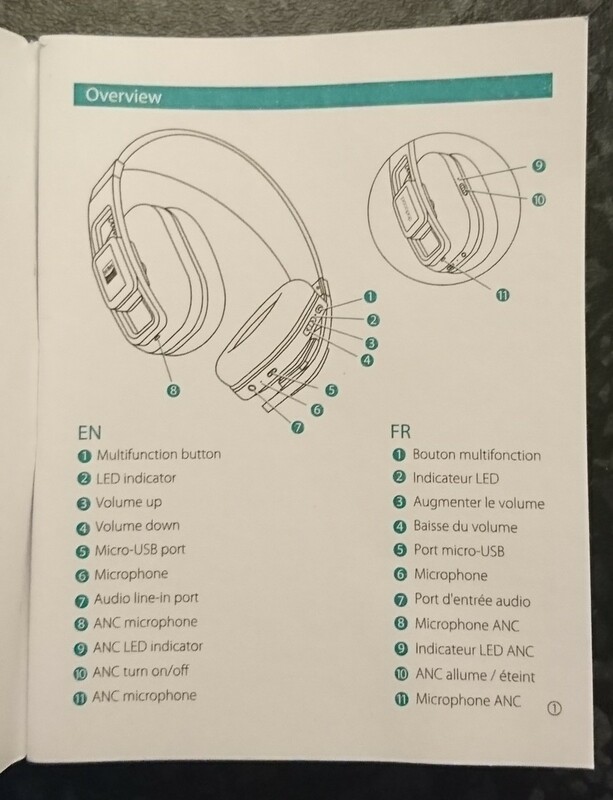 The back of the box lists out the basic specifications. On first look, it lists out estimated usage time to be 14 hours. For wireless headphones, I find the usage time is almost always overstated. We will definitely take a look at how accurate this estimate is. No words to describe this, but awesome! 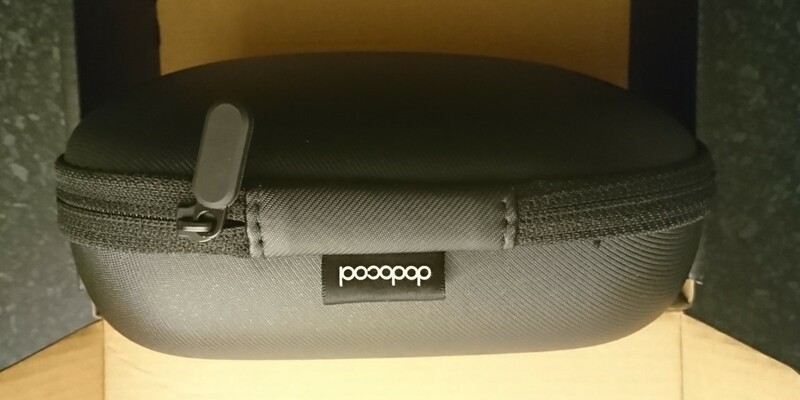 This is a hard case that protects the headphones nicely. Let's take a look at the back of it. I really like this minimalistic look. There's a little tag that says Dodocool, but that's about it. 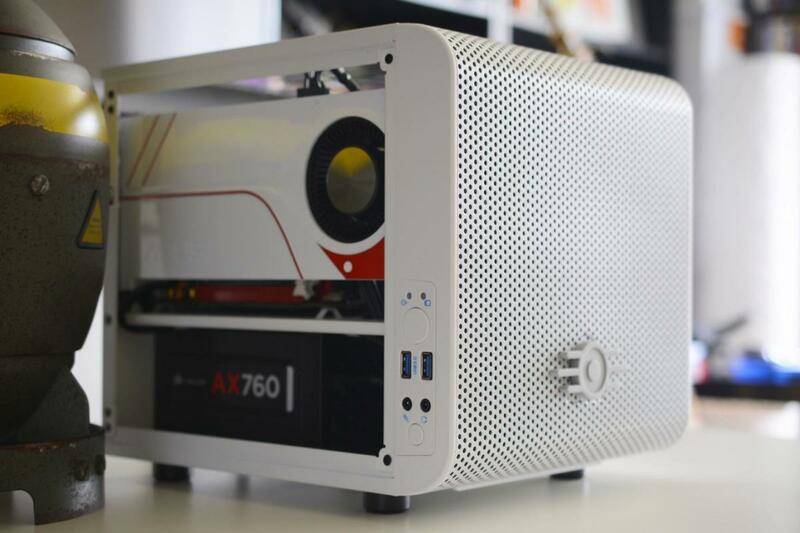 I am really glad that there isn't any big logo sprawled across the case. Notice from this angle, the left side of the case seems to bulge up a little bit more than the right side. This is actually my fault and not an issue on Dodocool's end. And here is the reason why! 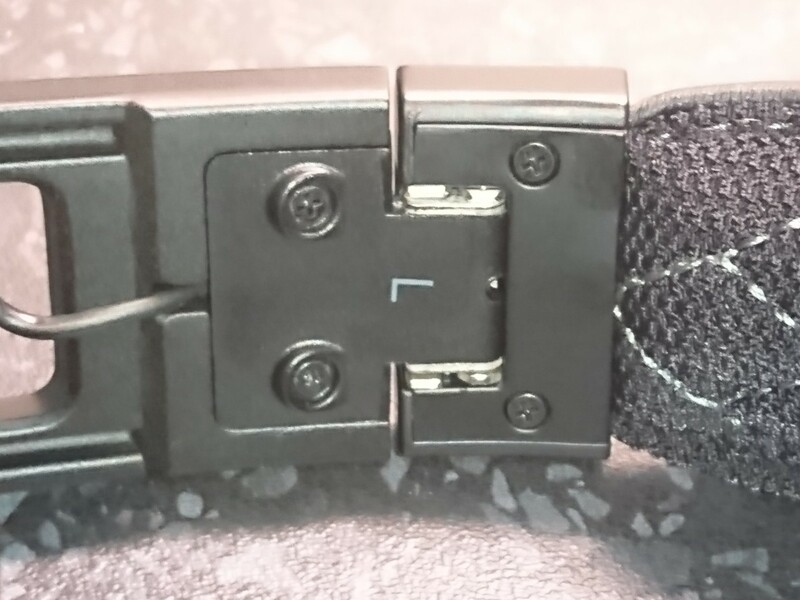 You can see that there is a little mesh net that is holding some additional accessories. This includes a micro-USB charger for the headphones and an auxiliary input for continuous usage when the battery is used up. After I initially opened it, I did not put the cords back perfectly so that is why there is a bulge. 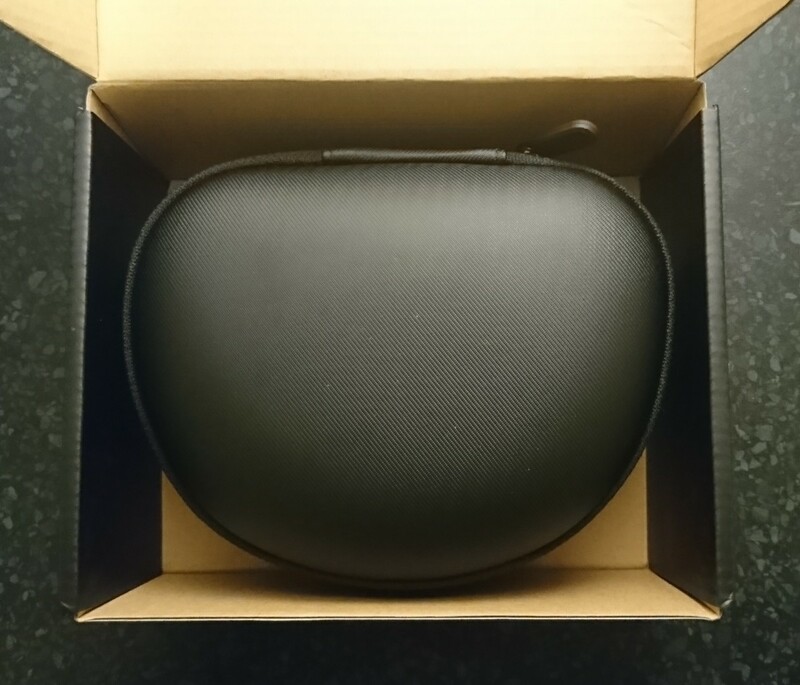 On a first look, the headphones do look amazing and the hard shell carrying case is well designed. 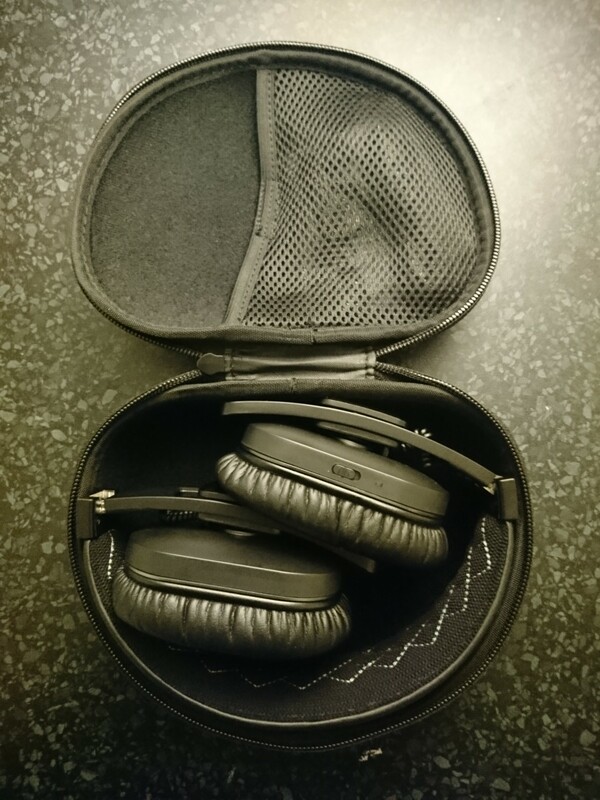 The case is a snug fit so there is no way the headphones will be shaking around in the case. Here is a quick look at the contents of the case. 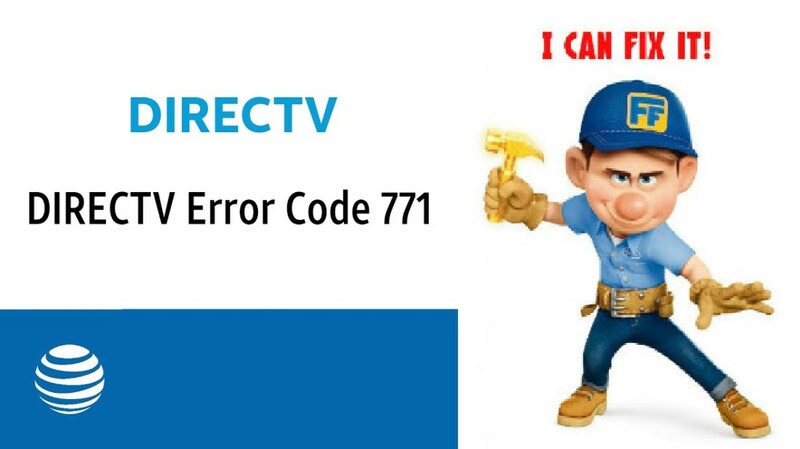 The warranty provided is slightly better than the industry standard. 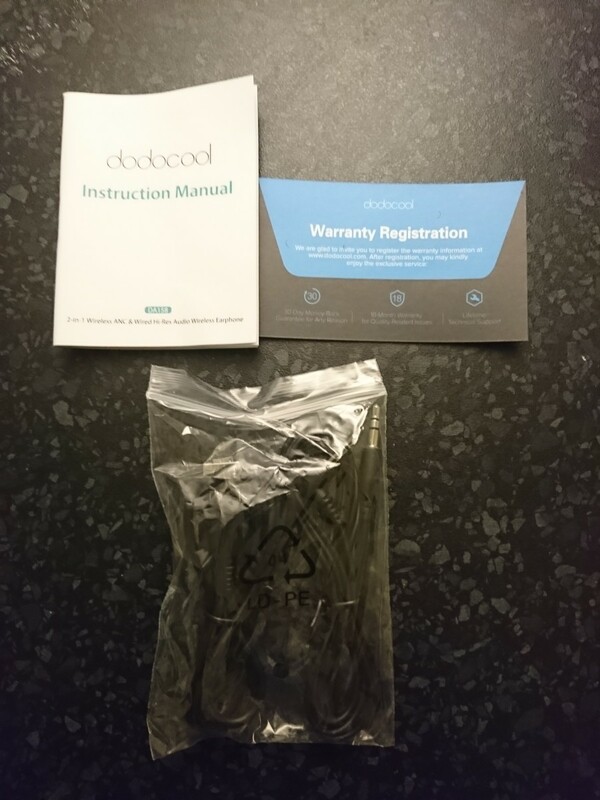 Dodocool provides 180 days of free return shipping if the product has to be returned. 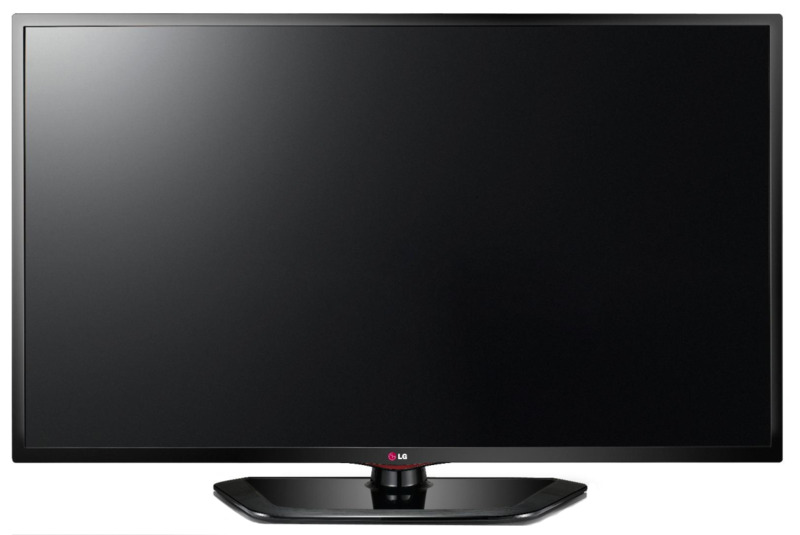 On top of that, there is an additional 6 month of additional warranty coverage. One year warranty is actually pretty standard for most companies, but I think the 180 days of free return shipping is a good deal. Since Dodocool primarily sells through Amazon, it is reassuring to have this additional return timeframe when Amazon's run out. I probably would not have noticed this if it weren't for the fact that I just so happened to flip open the instruction's pamphlet. I was really surprised to see that this pair of headphones had dual microphones, let alone microphones at all. I'm all too used to the microphone dangling on the cord for my corded headphones so I did not make the connection to ask where they would house the mic in cordless headphones if at all. Let's take a closer look at the headphones. To start off with, one of my favorite features is the cable mode. When the battery drains fully, you can actually attach the auxiliary input into the headphones to continue using them. The cord is nothing fancy. The material is not braided or anything, which I like actually. I find braided cords tend to create unwanted noise on impact. They aren't ideal for active wear. However, I would have liked to see the cord reinforced with thicker rubber. It feels a bit flimsy for my liking. I did not use the cable mode much since I wanted to test out the battery life and the continuency of the Bluetooth playback. 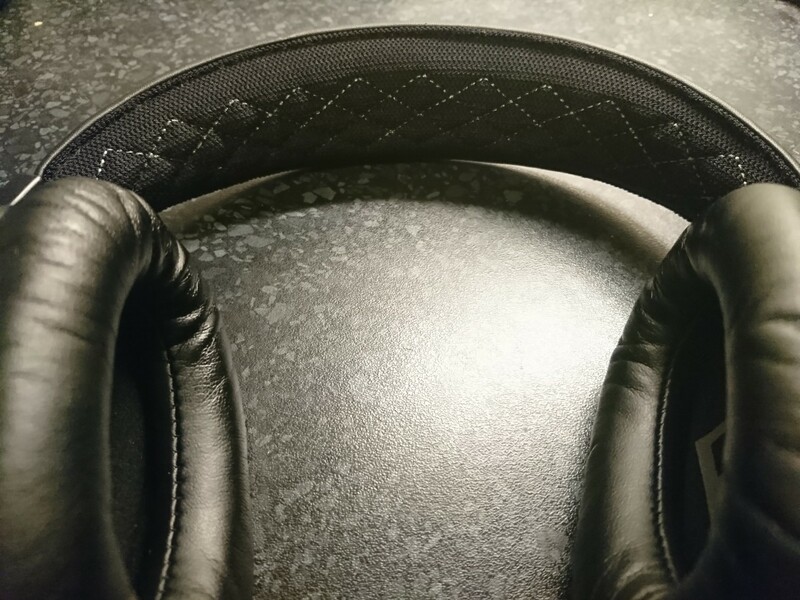 Let's take a closer look at the right side of the headphones. Starting off with the "ear muff", it's actually an incredibly soft wraparound consisting of faux leather. Since it is still relatively new during my usage, I did not notice any cracks or creases forming just yet. However, I do suspect leather is prone to this over time. However, it definitely feels more comfortable than the synthetic fabric on my Sennheiser headphones. The next thing I looked at is the size of the ear muff. These were a bit too big for my ears so it definitely leans more to the over-ear design rather than on-ear design. I personally prefer the on-ear design where the ear muff will fit perfectly to the area of your ears. I often experience a compression feeling with over-ear designs. This was somewhat the case with this these headphones. The compression feeling is still there, but not as much. This is partially thanks to the soft faux leather material. Now when it comes to the large letters, this is something I'm not a fan of. I think there could be a more elegant way of distinguishing the left and right sides. 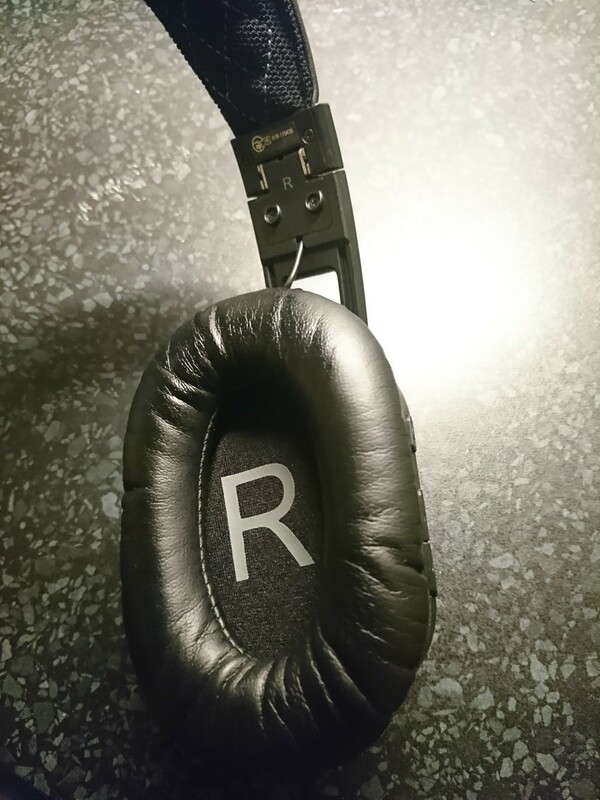 Since there is already a label on the hinges indicating the left and right sides, I find it redundant to have another label printed on the inside cloth of the ear muffs. The hinge really caught my interest because of its locking mechanism. When you open up the headphones, the hinge will make a "clicking" sound when it is fully opened. This is a small locking mechanism to secure it in place. I really like this design as I can feel the durability. All the components are metal so I do not have to worry about wear and tear as much. Taking a look at the band, the quality of the material remains superb. The band is slightly cushioned, but the fabric is finely knit. I do not see any loose strands or any potential of it wearing thin over time. Of course, I did not use these headphones for longer periods of time so I have not experienced this myself. In terms of comfort, I think this is rather debatable as the bands rest on top of your head. My Sennheiser did not have any cushion on the band. It was just a piece of thick plastic. I honestly do not feel a difference in comfort so I would consider this more of an aesthetic appeal. However, I do have one concern with the cotton or cotton-like fabric. It tends to get dirty a bit more easily as it attracts dust over time. It's a bit of an annoyance to constantly clean the band. I do not recommend using a lint roller since the sticky residue will only make it more easy to attract dust. Instead, I recommend using a damp cloth on a weekly basis depending on how often you're wearing the headphones. This setup is pretty standard and it makes sense. The call button is separated from the volume control so you do not have to worry about any misclicks. I find the buttons to be a little bit flimsy. They wiggle a little bit in their place, but do remain responsive. The grooves are a bit difficult to tell volume up from volume down. I find that I fumble with this quite a little bit so I actually just adjust the volume on my phone usually. This was probably the hardest to measure. I tend to listen to audiobooks more than music so I have to assume that the playback time won't differ too much between music and audiobooks. So here's how I did my testing. I tried listening to my audiobooks for as long as possible, but the headphones held up strong. If I am working mindlessly in front of the computer, I will usually listen to audiobooks via Audible. I lasted for about 6 hours listening on and off giving my ears a break whenever I needed. I ended up just leaving the headphones running and then routinely checking the headphones to monitor the playback. After doing three trials, I can confidently say that these headphones will last at least 10 hours on a single charge. This is pretty amazing actually since it is slightly longer than my Anker SoundBuds Tag wireless earbuds. The headphones had much bigger sound drivers to power so it definitely caught me by surprise. 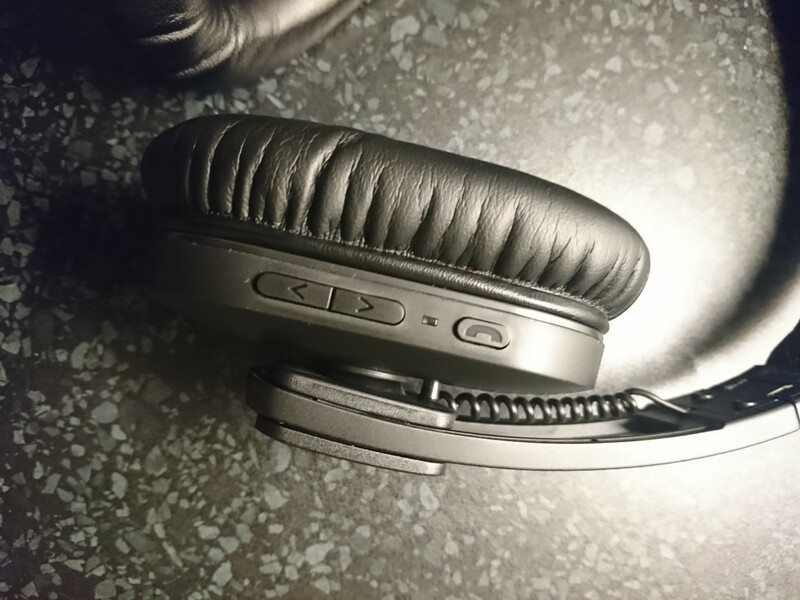 Occasionally the headphones will last a little bit longer when the volume is lowered, but it isn't a big influence. 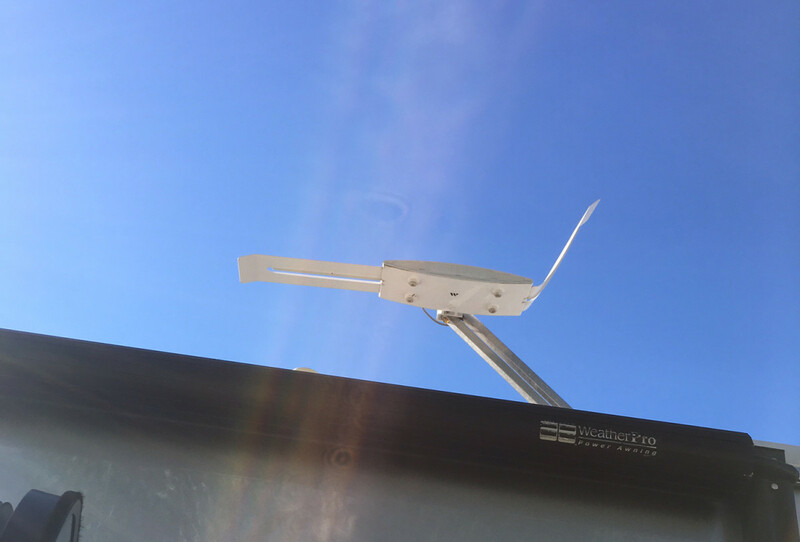 Dodocool listed the playback time to be "up to 18 hours". Unfortunately, I was unable to get anywhere close to that. In summary, I find Dodocool's figure is definitely overstated, but you should be able to expect a good 10 hours from the playback time. While it is not a big deal, I really would like to see the trend for accessories to go USB-C. Micro-USB is not a big deal, but I personally would like to be able to rely on one type of cord instead of two. These headphones currently retail for about $75.99 unless you are able to catch a Dodocool sale. For this price, I definitely say it is on the more affordable end of wireless headphones. 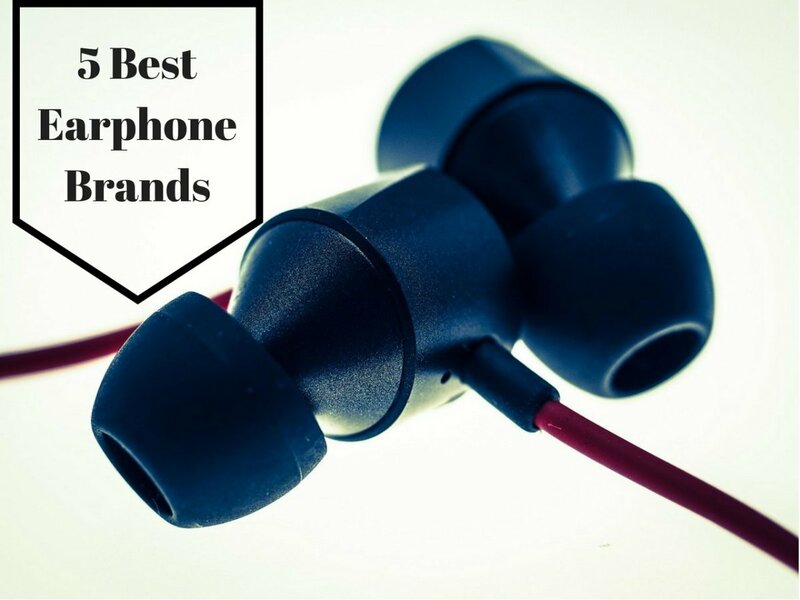 If brand does not matter too much for you, then these headphones will get the job done. My major likes are the playback time and sound quality. 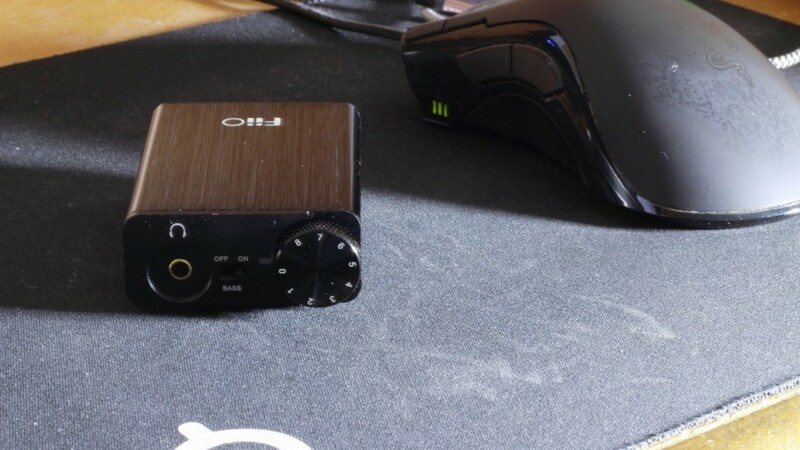 Since I mainly listened to audiobooks, the sound quality was not an issue. On occasion that I switched to music playback, bass was not the best and definitely lacked a little punch to it. 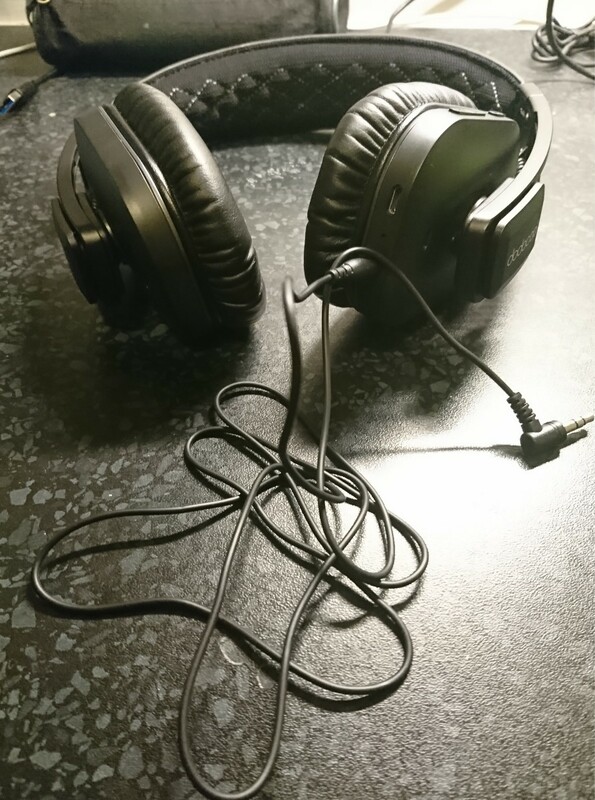 However, I honestly do not believe they differ much from my Sennheiser or Beyerdynamic's. I don't really have any major dislikes. I think the labelling of the left and right sides could have been done in a neater fashion than the huge letters inside the ear muffs. I felt hat was definitely unnecessary. 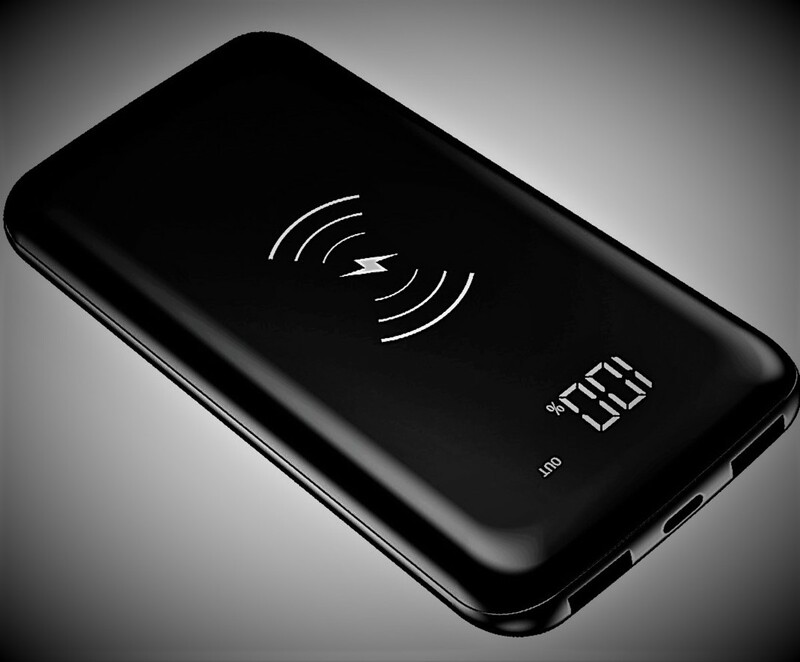 Also not a big deal, but I would've like to see the charging port be a USB-C variant instead of micro-USB. As the end of the day, these headphones are a must bring for any long commutes I do. The hard case offers great protection for on the go use and the battery life is more than sufficient to last a longer than usual workday. Are you interested in the Dodocool headphones? Yes, I'm buying it now!